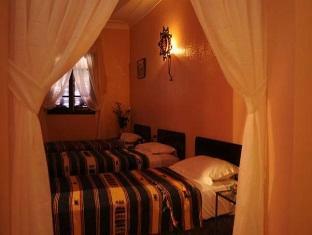 ﻿ Hotel El Kennaria Marrakech. JIMAT di Agoda.com! Ada soalan mengenai Hotel El Kennaria? 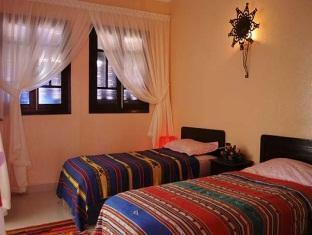 Hotel El Kennaria, terletak di Medina, Marrakech, merupakan satu pilihan popular bagi para pelawat. Keseronokan pusat bandar hanya sejauh 0.0 km sahaja. Penginapan ini berada di sekitar kawasan tarikan bandar yang popular seperti Beldi Weave, Guide Marrakech Amghar, L'argan D'hier. Kemudahan dan perkhidmatan yang disediakan oleh Hotel El Kennaria memastikan penginapan yang menyenangkan bagi para tetamu. Untuk keselesaan dan kemudahan tetamu, hotel ini menawarkan khidmat bilik 24 jam, Wi-Fi percuma semua bilik, Wi-Fi di tempat awam, tempat letak kereta, khidmat bilik. Alami bilik dengan kemudahan berkualiti tinggi sepanjang anda menginap di sini. Sebahagian bilik menyediakan bilik mandi tambahan, tandas tambahan, rak baju, minuman alu-aluan percuma, tuala untuk memudahkan tetamu berehat dan kembali bertenaga. Hotel ini menyediakan kemudahan rekreasi yang baik seperti tab panas, padang golf (di lokasi), rumah urut untuk membuat penginapan anda benar-benar tidak dapat dilupakan. Apapun alasan anda untuk melawat Marrakech, Hotel El Kennaria adalah tempat yang sempurna untuk percutian yang menyeronokkan dan menarik. 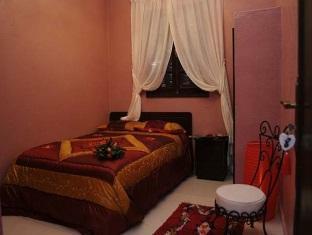 Close to the main touristic attractions. The hotel is inside the Medina and was difficult to find. We arrived in the afternoon and the taxi driver left us far from the hotel, we had to walk a long way and ask may people to find the hotel. 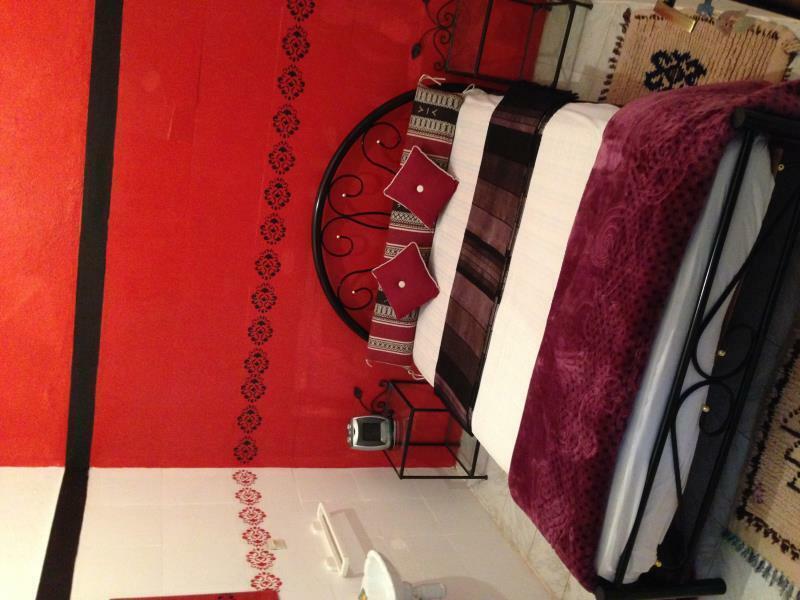 The location is a very tipycal maroccan stret, close to restaurants, to the market and to main square of Marrakesh. The room wasnt very clean or warm. Generally the hotel is very dirty, food terrible - I had bad sickness and generally the service was bad. The only positive was location. The photos are a fraud. I tried to book some excursions - they never turned up. Please save your money - there are better value hotels out there. 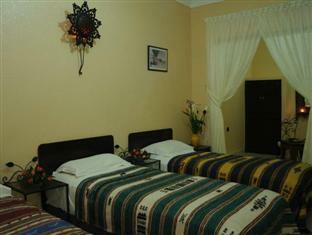 After 1 hour, the manager sorted out our problem and we were all accommodated - 4 travelers with 4 beds. took 1 hour but eventually got 4 beds for 4 people. this is a great road, it's clean and comfortable and the staff is top notch. there are some rooms that have a curtain instead of a door for the bathroom, but when your on your own it's no big deal, but if you really want a door make sure to ask. i was there for four nights i think, event hough i had booked two. the breakfast is standard moroccan bread with jam mint tea, the best mint tea i've had so far in morocco. if your interested in learning how to cook moroccan food then you should go to this raid. there is a man who works there who used to work in a moroccan kitchen and the woman who makes the bread in the morning will be more than happy to show you how it's done, i spent most of my time in the kitchen on the rooftop terrace while i was there learning how to cook moroccan food. everyone who works there is relatively young and all are very welcoming they can book tours to treasonable prices and will do whatever they can to accommodate you! i'll go back there when i got back to marrakech. plus it's a 1 minute walk from the center of the medina where all the food stands are. View from balcony was nice!! breakfast is also good!!! In the night,i felt cold in my room.... but location is very nice because that hotel is located in big square!!! we could go outside at midnight,no problem!!! Very close from Square and staff really nice! the staff were pleasant and helpful and the central courtyard attractive. however room was small, dingy, cold and damp in november. the window didn't close properly and opened onto communal corridor, so shutters had to be kept closed. the shower had no tray or curtain and sprayed water all over the toilet and floor, thus making the tiles wet and slippery. Bilder fra hotell ikke samme bilder som står på internett. Man ska kalla det Riad. Rummen är nyrenoverade.Frukost på terassen. I receptionen talar dom bra engelska och hjälper till med utflykter.